The government made a hasty retreat as PM Modi withdrew the "Fake News" order within hours. 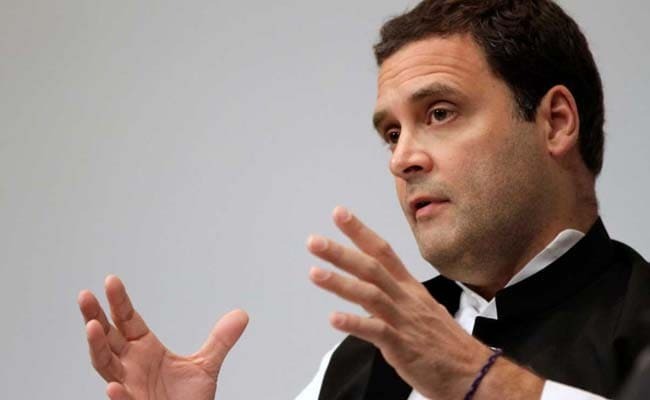 New Delhi: Congress President Rahul Gandhi on Tuesday took potshots at Prime Minister Narendra Modi over the "Fake News" order, which was subsequently withdrawn, that threatened to take away accreditation of journalists found propagating fake news, saying there was a loss of control and panic was setting in. "Sensing mounting anger on the 'fake news' notification, the PM orders a U-Turn on his own order. 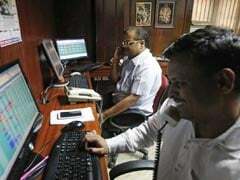 One can clearly see a loss of control and panic setting in now," Mr Gandhi said in a tweet. The government made a hasty retreat on Tuesday as PM Modi withdrew within hours his government's order that threatened to take away the accreditation of journalists involved in producing "fake news". The order, issued by Information and Broadcasting Ministry on Monday night, warned that journalists would be denied access to the government even on mere accusations of spreading fake news and could lose their accreditation for a limited period or permanently. Journalists and opposition parties took a serious note of the order and described the guidelines as an attack on press freedom.